Rising Above the Storm is a gift of encouragement to anyone who wants authenticity and practical insights to rise above any storm. 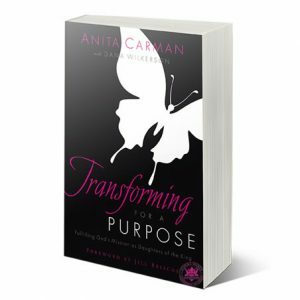 With utmost candor, humor and transparency, Anita Carman, a wife, a mother, a recent Grammy to her first grandson Ezra, and the Founder and President of Inspire Women, wrote every day in the midst of Hurricane Harvey to encourage those around her through the storm. 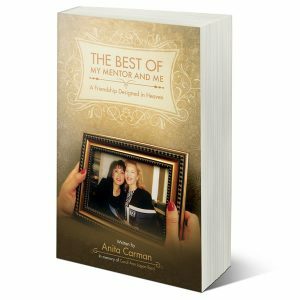 These devotions were not scripted in a study or a library, but sent by Anita on her phone to Inspire Women’s staff while she was in the midst of her rescue efforts. Anita instructs the women she leads that we don’t get to lead from a cocoon, but amidst strong winds and waters that knock us off our feet as well. 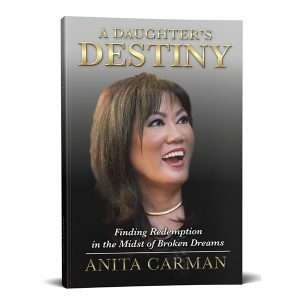 She reminds readers that, while we may be knocked over, we don’t stay down because God designed us to rise. 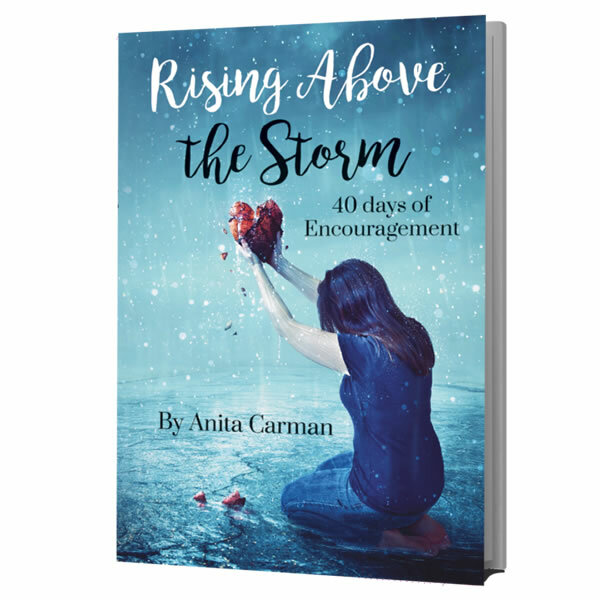 Rising Above the Storm is a gift of encouragement to anyone who wants authenticity and practical insights to rise above any storm.